A Simmer who goes by the name @stellar_rosesonInstagram has released a really interesting concept art that shows all the worlds connected altogether! The map shows all the Base Game, Expansion Packs and Game Packs worlds. 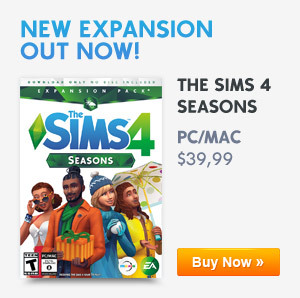 Previous ArticleOrigin Sale: The Sims 4 Toddler Stuff Is 50% Off!Next ArticleThe Sims 4 Console: Bundle 4 Is Now Available!